Achilles 838 MT is designed for off road endurance. Achilles 838 MT is designed for off road endurance. 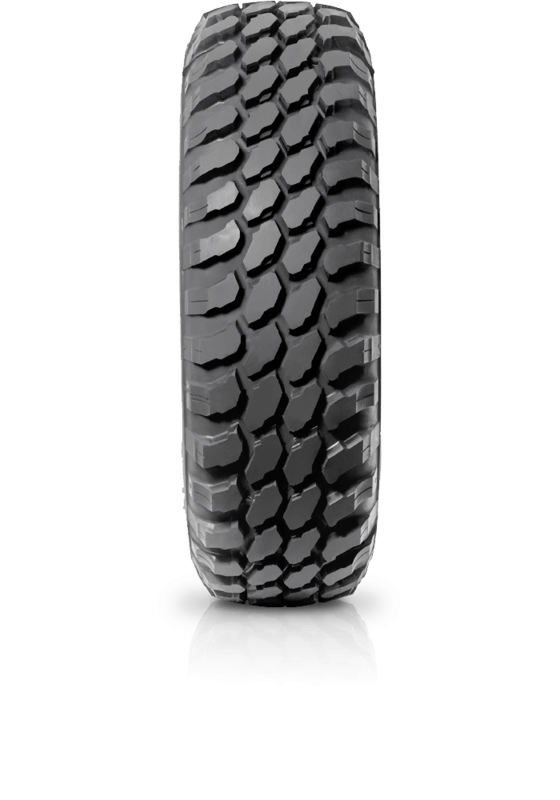 This tyre has a super aggressive tread pattern and a unique side block design that provides astonishing levels of grip on rough, broken terrain. Special design engineered compound for endurance.